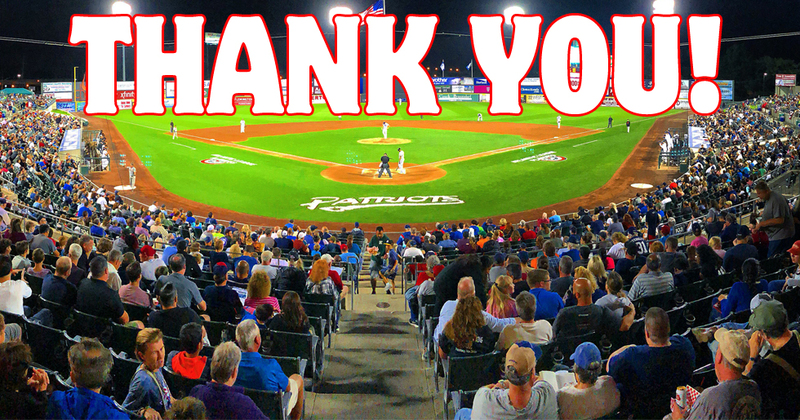 The Somerset Patriots want to thank our fans, marketing partners, group leaders, and season ticket holders for another wonderful season. Ducks Win Game 5. Eliminate Patriots From Playoffs. 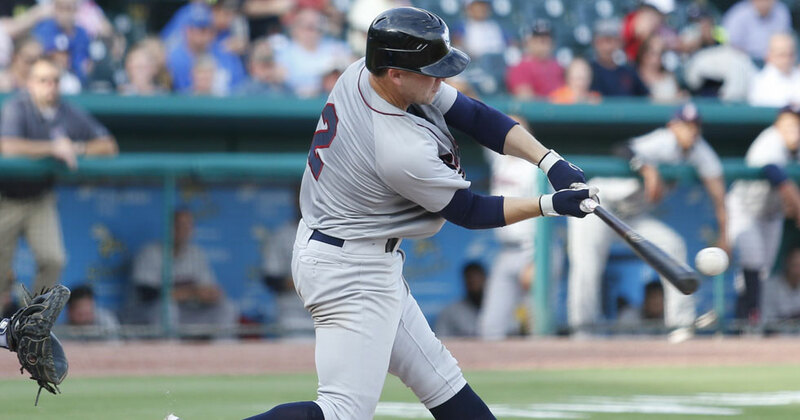 The Long Island Ducks (3-2) defeated the Somerset Patriots (2-3) 3-2 in ten innings in Game 5 of the Liberty Division Championship Series at TD Bank Ballpark on Sunday evening. Patriots Power Their Way To LDCS Game 4 Win. Deciding Game 5 Sunday! 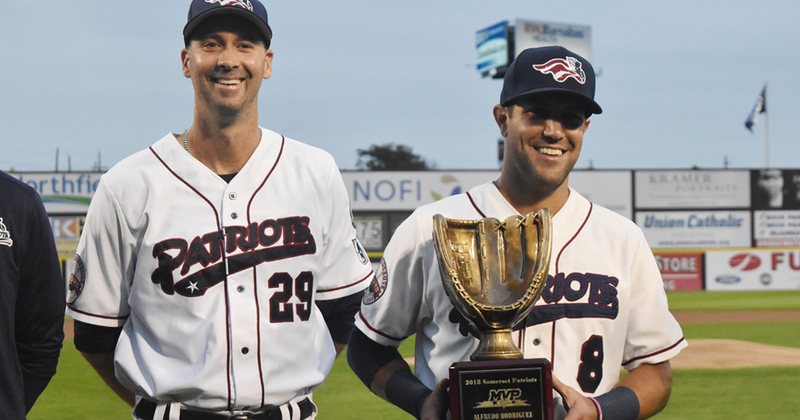 The Somerset Patriots (2-2) hit three home runs to defeat the Long Island Ducks (2-2) 5-3 in Game 4 of the Liberty Division Championship Series. 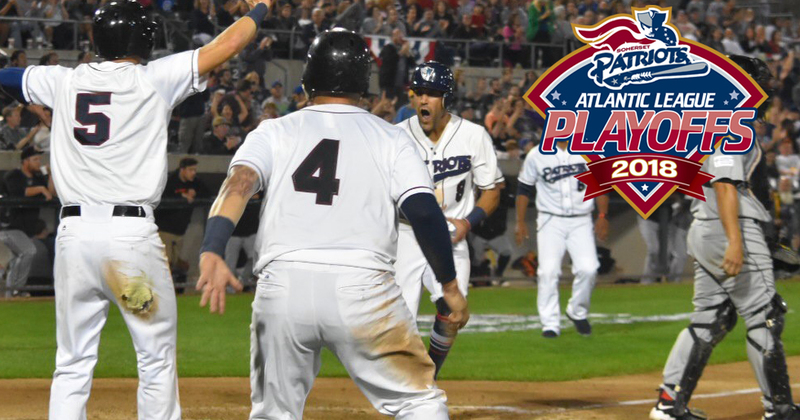 The Somerset Patriots (1-2) defeated the Long Island Ducks (2-1) 8-4 in Game 3 of the Liberty Division Championship Series before an Atlantic League Playoff record 8,143 fans at TD Bank Ballpark on Friday evening. 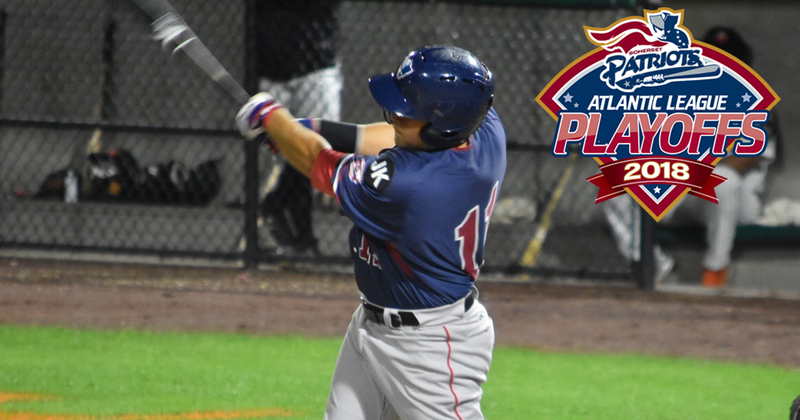 The Somerset Patriots announced that shortstop Alfredo Rodriguez has been named MVP of the team following the conclusion of the 2018 regular season. The Long Island Ducks (2-0) defeated the Somerset Patriots (0-2) 11-1 in Game 2 of the Liberty Division Championship Series. The Long Island Ducks (1-0) defeated the Somerset Patriots (0-1) 9-2 in Game 1 of the Liberty Division Championship Series at Bethpage Ballpark on Wednesday evening to take a 1-0 lead in the best-of-five playoff series. 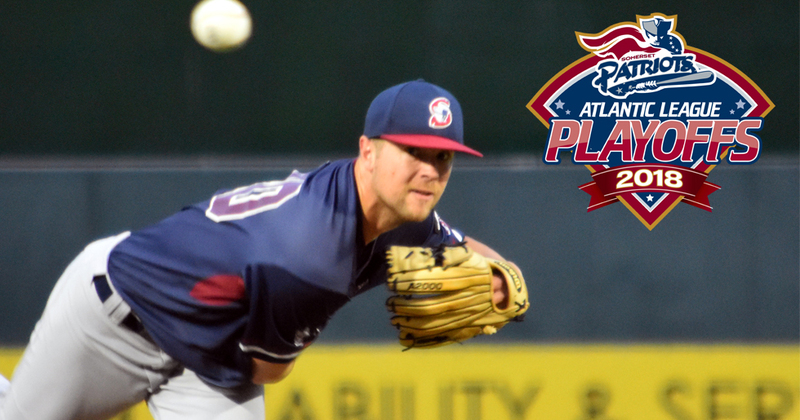 The Somerset Patriots (37-26, 72-54) lost 6-1 to the York Revolution (35-28, 67-59) on the final day of the 2018 regular season at PeoplesBank Park on Sunday afternoon. 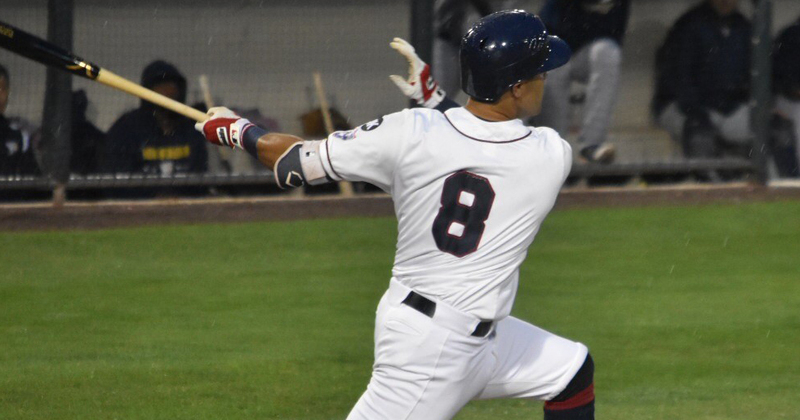 The Somerset Patriots (37-25, 72-53) were bested by the York Revolution (35-27, 67-58) by a score of 11-2 in the penultimate game of the regular season at PeoplesBank Park on Saturday night. 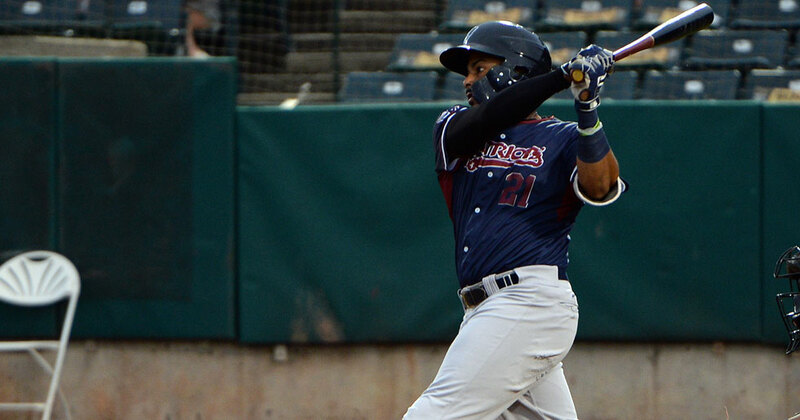 The Somerset Patriots (37-24, 72-52) began the final weekend of the regular season with a doubleheader sweep of the York Revolution (34-27, 66-58) on Friday night at PeoplesBank Park. The Patriots tied their largest comeback of the year in game one, erasing a 5-1 deficit en route to winning 6-5 in extra innings. 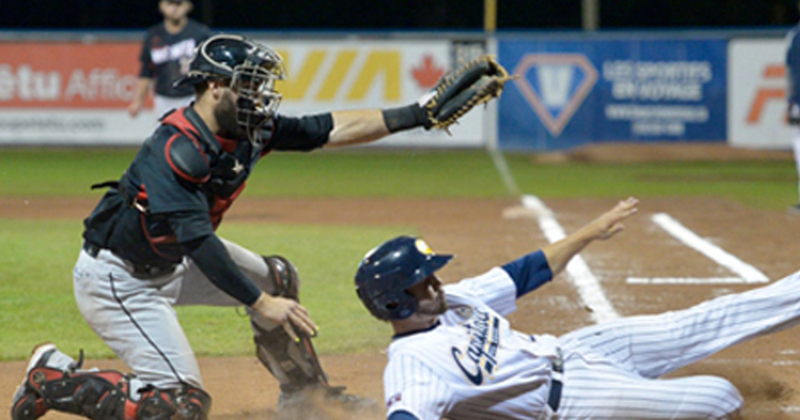 Then, Somerset jumped out to a big early lead and held on to win 7-4 in the nightcap. 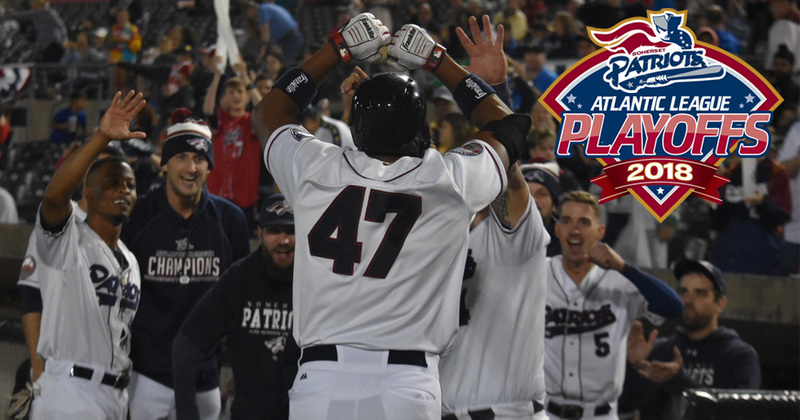 Somerset Patriots Playoff Tickets On Sale! 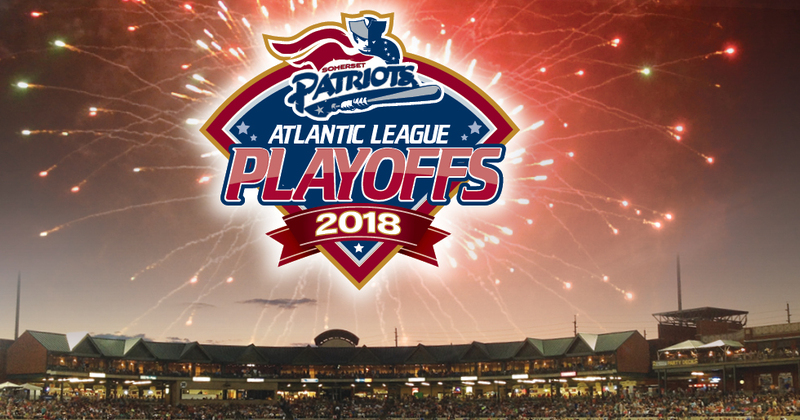 The Somerset Patriots have placed Playoff Tickets on sale for the Liberty Division Series to be played at TD Bank Ballpark. 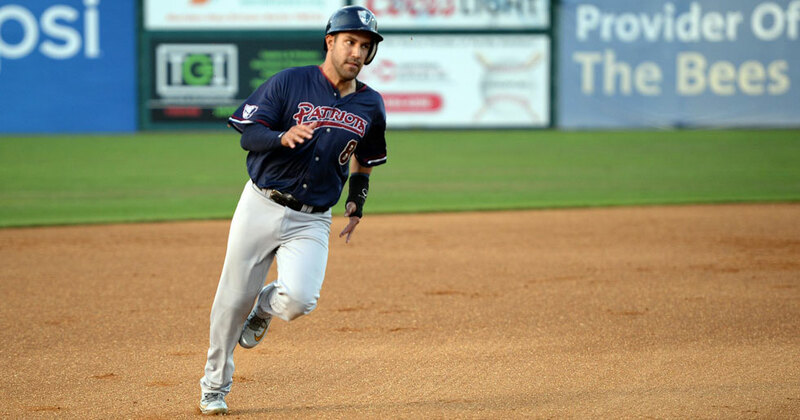 The Somerset Patriots (34-24, 69-52) defeated the Southern Maryland Blue Crabs (21-37, 47-72) 5-4 in ten innings at TD Bank Ballpark on Tuesday evening. 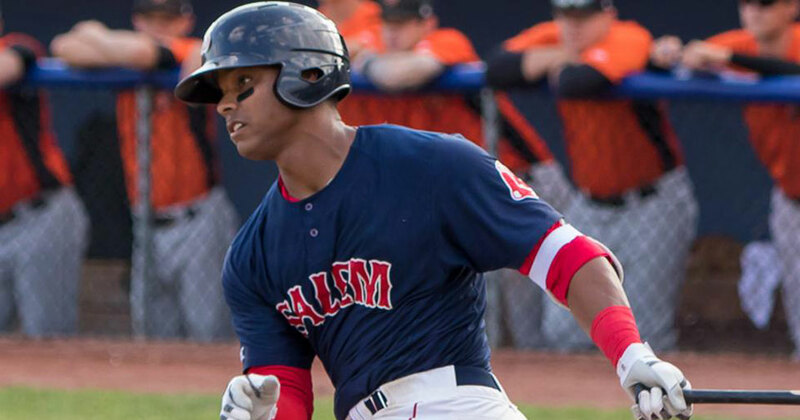 The Somerset Patriots have acquired infielder and American Association Player of the Year Jose Sermo from the Sioux City Explorers for a player to be named later. 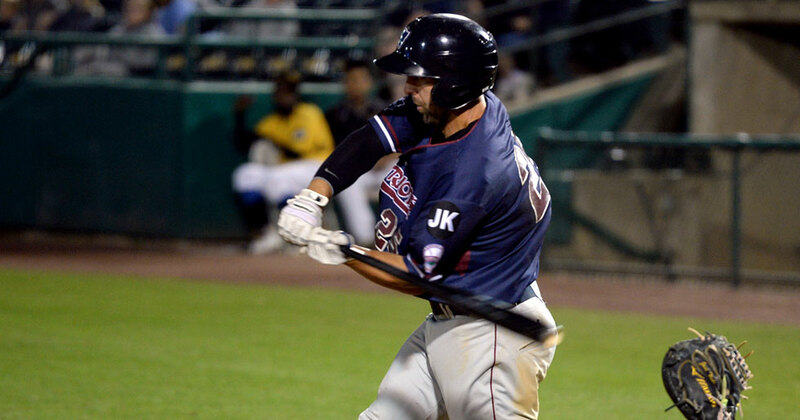 The York Revolution (33-24, 65-55) defeated the Somerset Patriots (33-24, 68-52) 10-8 at TD Bank Ballpark on Saturday evening. 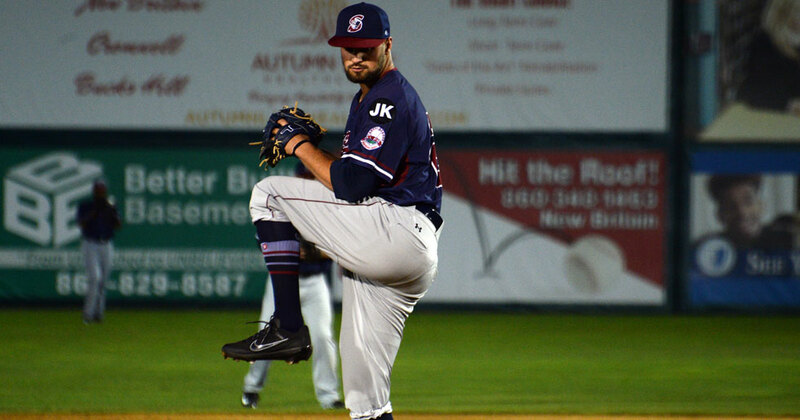 The York Revolution (32-24, 64-55) defeated the Somerset Patriots (33-23, 68-51) 2-0 at TD Bank Ballpark on Friday evening. 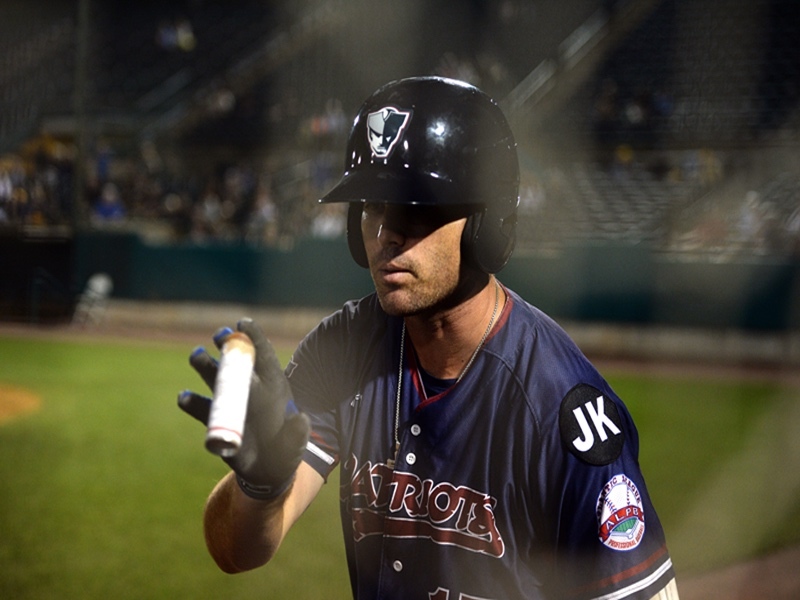 The Somerset Patriots have acquired catcher John Nester in a trade with the Wichita Wingnuts of the American Association for a player to be named later. 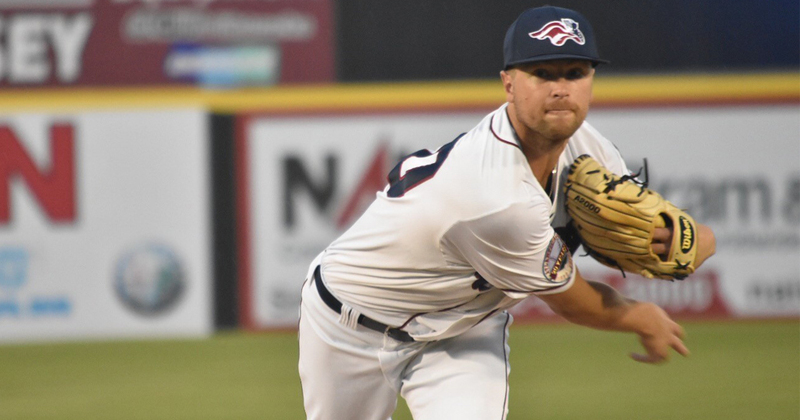 The Somerset Patriots (32-22, 67-50) earned a series win over the Lancaster Barnstormers (28-24, 66-49) with an 8-4 victory at Clipper Magazine Stadium Thursday evening. 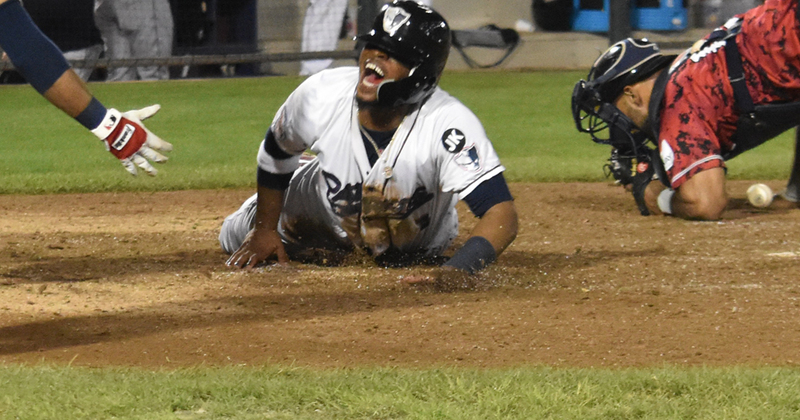 The Somerset Patriots (31-22, 66-50) split Wednesday night’s doubleheader with the Lancaster Barnstormers (28-23, 66-48) at Clipper Magazine Stadium. 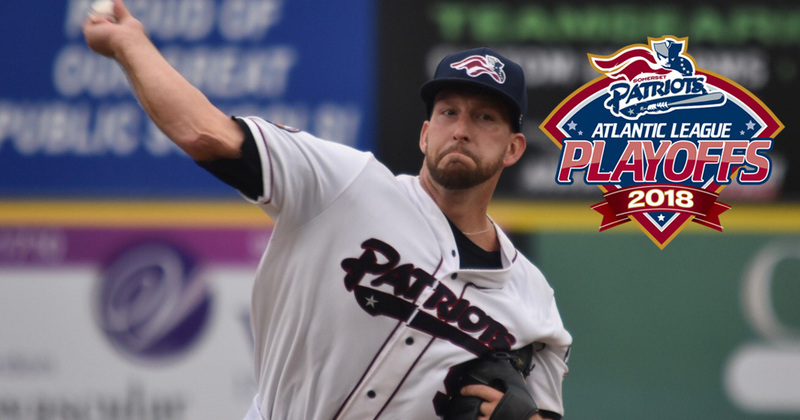 The Somerset Patriots (30-21, 65-49) finished off a sweep of the New Britain Bees (23-27, 56-57) Sunday afternoon with a 9-6 win at New Britain Stadium. 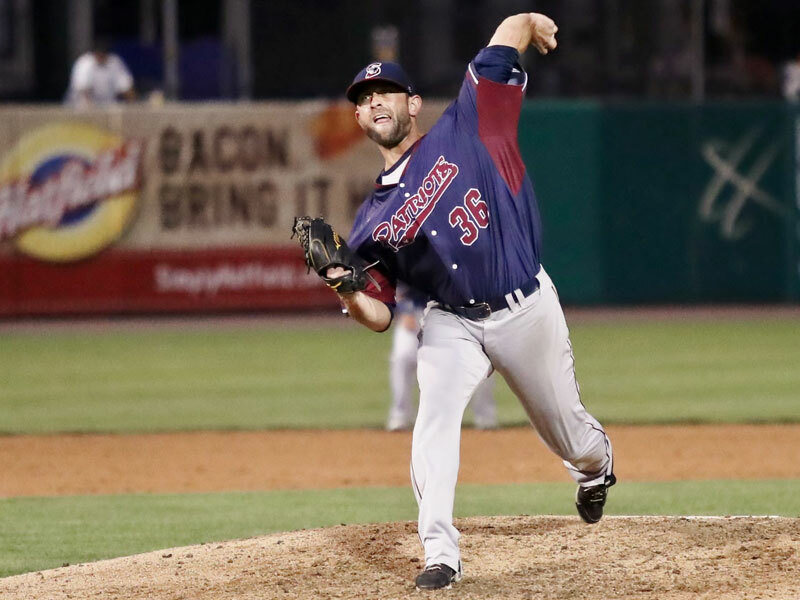 The Somerset Patriots (29-21, 63-49) held the New Britain Bees (23-26, 56-56) to just one unearned run in a 4-1 Saturday night win at New Britain Stadium.